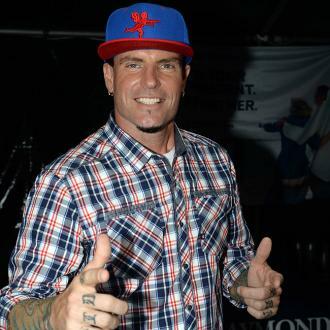 Rapper-turned-actor Vanilla Ice Has Come To Adam Sandler's Defence Over Allegations His New Western The Ridiculous Six Is Offensive To Native American Culture, Insisting The Movie Is Clearly A Comedy. The project hit headlines on Thursday (23Apr15) after it was reported as many as 10 actors and the film's cultural advisor had walked off the set on Wednesday (22Apr15), citing bad Apache jokes and disrespectful plotlines. 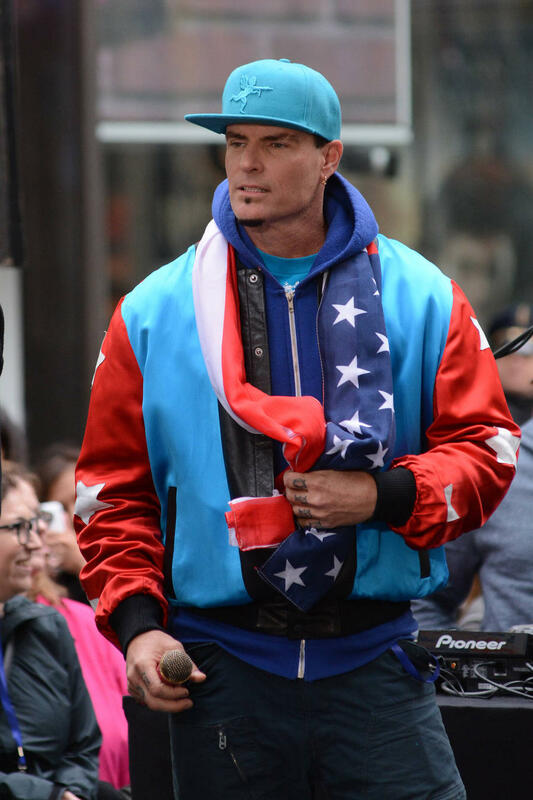 Producers at streaming service Netflix, which will distribute the movie, stood by Sandler, insisting the Native actors simply failed to get the joke, and now Vanilla Ice, who co-stars in the film, has weighed in on the controversy. 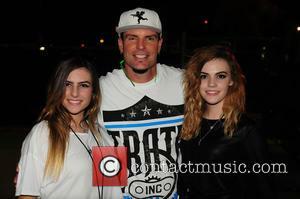 The Ice Ice Baby hitmaker, who claims to have ancestors from the Choctaw tribe, tells TMZ.com, "It's a comedy. I don't think anybody had any ill feelings or ill intent. This movie isn't (serious Western) Dancing with Wolves. It's comedy." 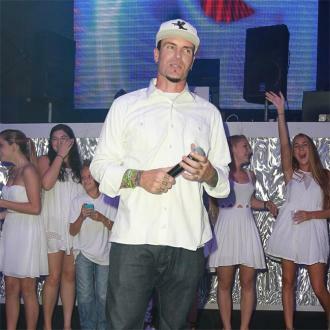 Vanilla Ice portrays iconic author Mark Twain in the Sandler film.